Atlanta — April 17, 2018 — Hearst Autos, the most trusted platform for consumers to research and shop for cars, announced today that it has joined the CDK Global Partner Program, the largest, third-party partner program in the automotive industry. 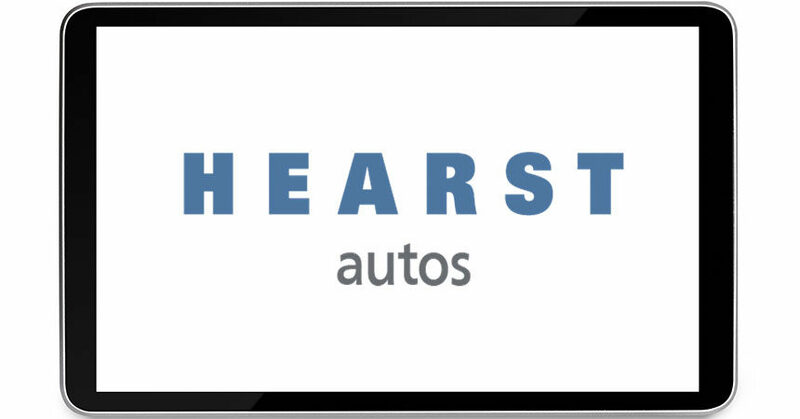 The partnership enables Hearst Autos’ Car and Driver shopping tools to be seamlessly implemented across the dealer’s website. As a result of this partnership, the Car and Driver shopping tools will have improved placements on dealer’s sites. 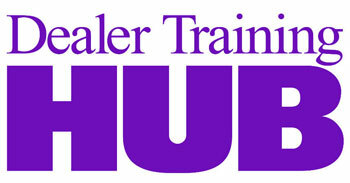 Dealers can expect increased usage of the tools and faster set up times. The partnership will also allow dealers to access and consume all of their third-party data in one place. “This partnership underscores Hearst Autos’ goal of providing CDK dealer customers with best-in-class shopping tools and data-based solutions needed to help them grow their business,” said James Tom, senior vice president sales, Hearst Autos. Industry-leading brands like Car and Driver, J.D. Power Cars, and others help fuel Hearst Autos’ auto shopper insights with the largest, most diverse automotive audience. Hearst Autos delivers performance-driven marketing solutions at every stage of the consumer path to purchase. “Hearst Autos adds to our growing number of offerings in the Digital Marketing category, and we are pleased to connect dealers to its solutions through our website integration solution,” said Howard Gardner, vice president and general manager, CDK Data Services. The CDK Partner Program now numbers more than 360 partner companies and 475 unique applications auto dealers can use to run their businesses. As part of the CDK ecosystem, the CDK Partner Program provides data and workflow integration to a wide range of third parties, OEMs and dealers. For a full list of partners and applications available through the program, visit cdkglobal.com/partners. With more than $2 billion in revenues, CDK Global (Nasdaq: CDK) is a leading global provider of integrated information technology and digital marketing solutions to the automotive retail and adjacent industries. Focused on enabling end-to-end automotive commerce, CDK Global provides solutions to dealers in more than 100 countries around the world, serving approximately 28,000 retail locations and most automotive manufacturers. CDK solutions automate and integrate all parts of the dealership and buying process from targeted digital advertising and marketing campaigns to the sale, financing, insuring, parts supply, repair, and maintenance of vehicles. Visit cdkglobal.com. Hearst Autos delivers qualified, in-market car shoppers directly to dealer websites through the credibility and trust of Car and Driver’s research, listings, and shopping tools, and the scale and performance of Jumpstart Automotive Media’s audience of more than 20 million unique monthly car shoppers. Jumpstart Automotive Media’s rich data coupled with its proprietary software solutions positions a dealer’s customized display advertising in front of the uniquely matched in-market shopper wherever they’re shopping across Jumpstart’s diverse portfolio of publishers (Car and Driver, U.S. News Best Cars, J.D. Power Cars, NADAguides, Autoweek.com, Autobytel, Autolist.com, Daily News Autos, LeftLaneNews.com, CarSoup, CarBuzz, CarStory, and VehicleHistory.com.) With industry-leading consumer data, insights and analytics, Hearst Autos engages the car shopper from inception to the point of purchase decision. Who Cares About Grandma’s Muffins?